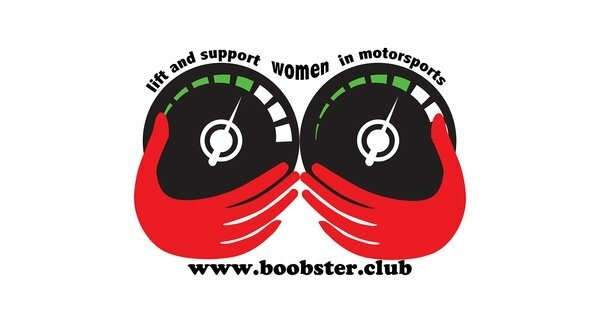 We Lift & Support Women in Motorsports. 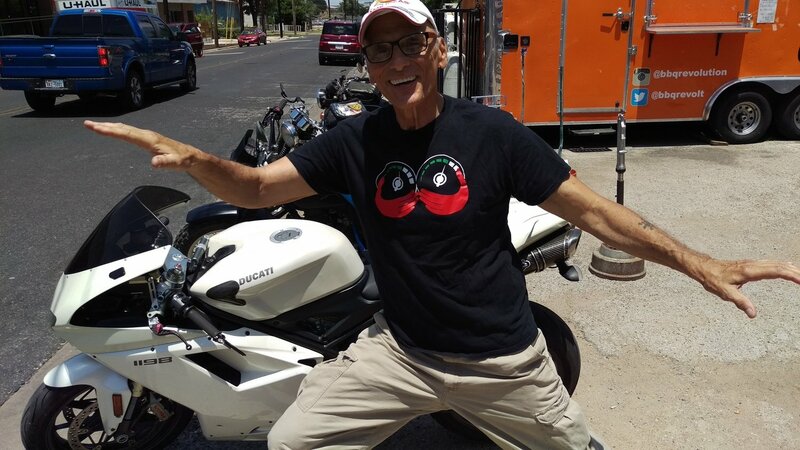 ****On back order until November 1st 2017**** This short sleeved T-Shirt runs true to size. Support fast Women, buy early and often!